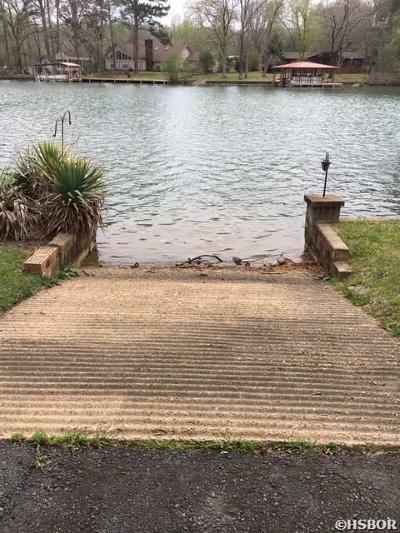 Lake Hamilton living awaits!! 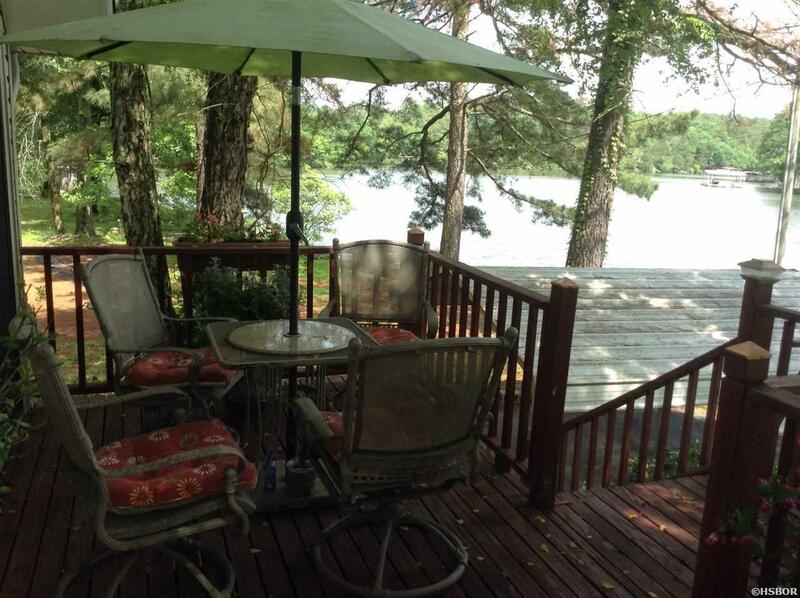 Looking for a home on Lake Hamilton with open channel views & room for extended family, guests or extra income? 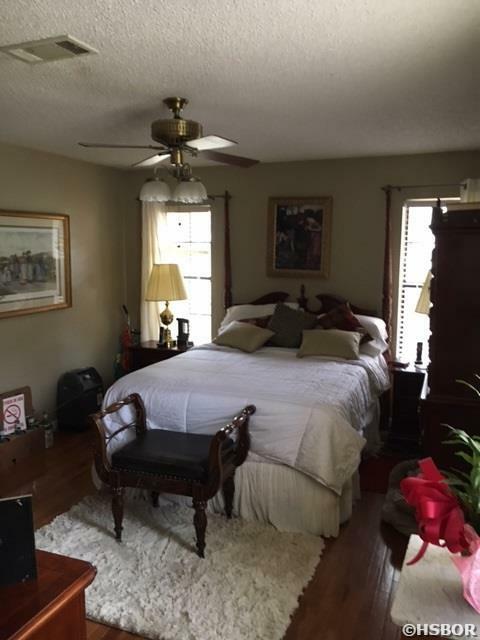 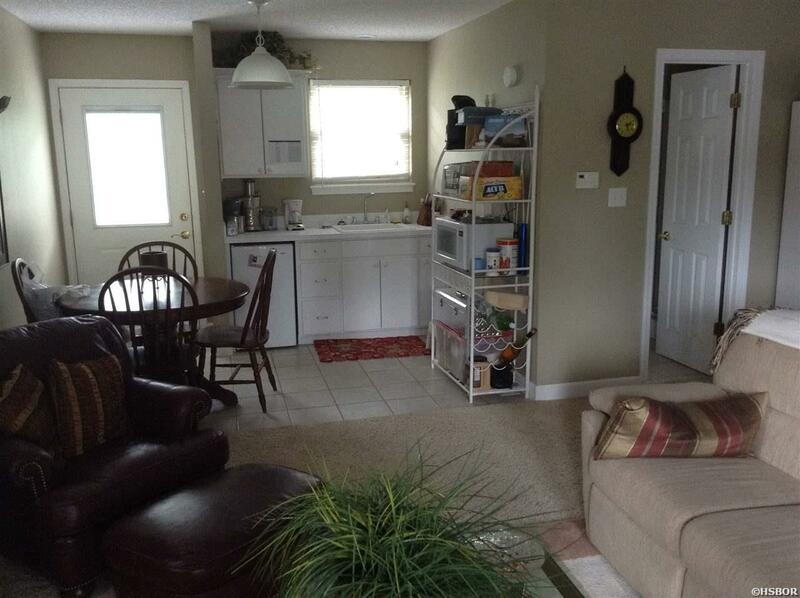 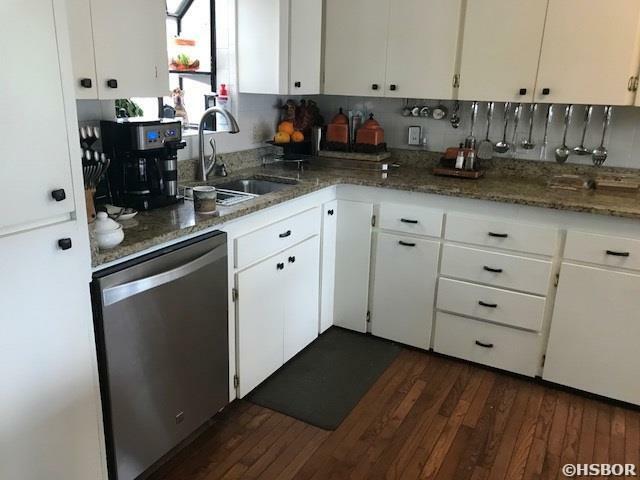 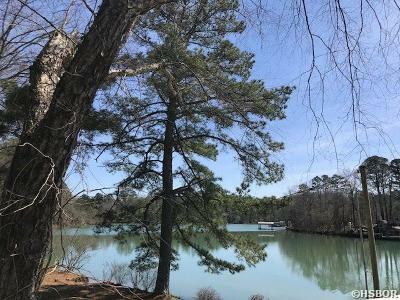 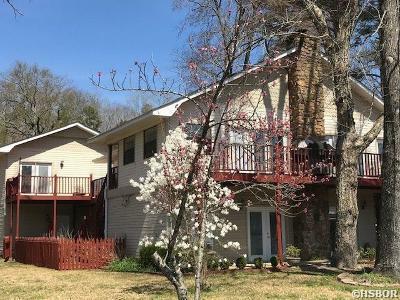 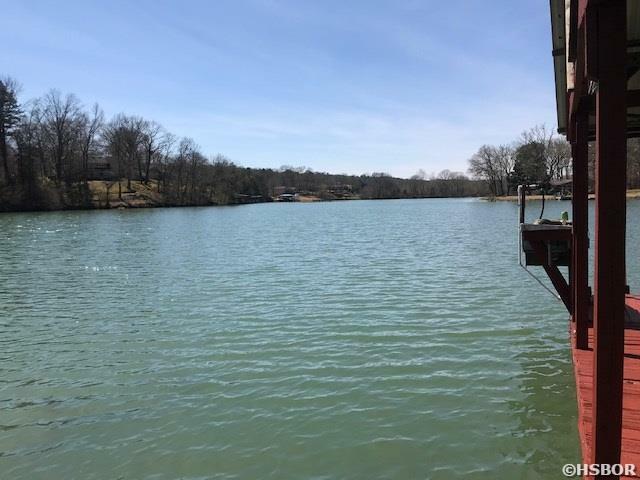 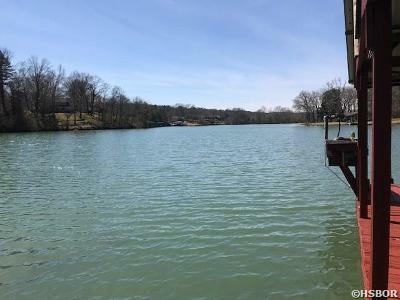 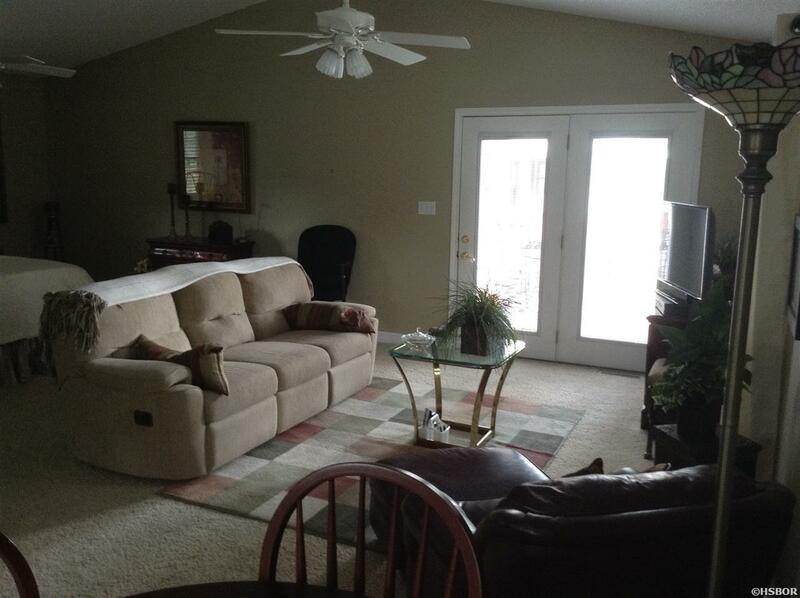 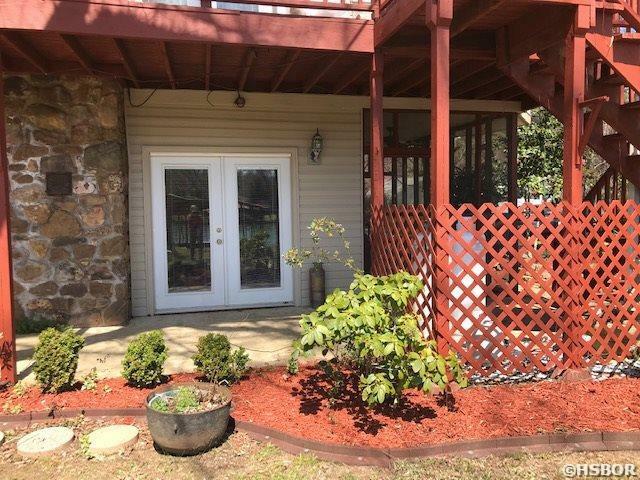 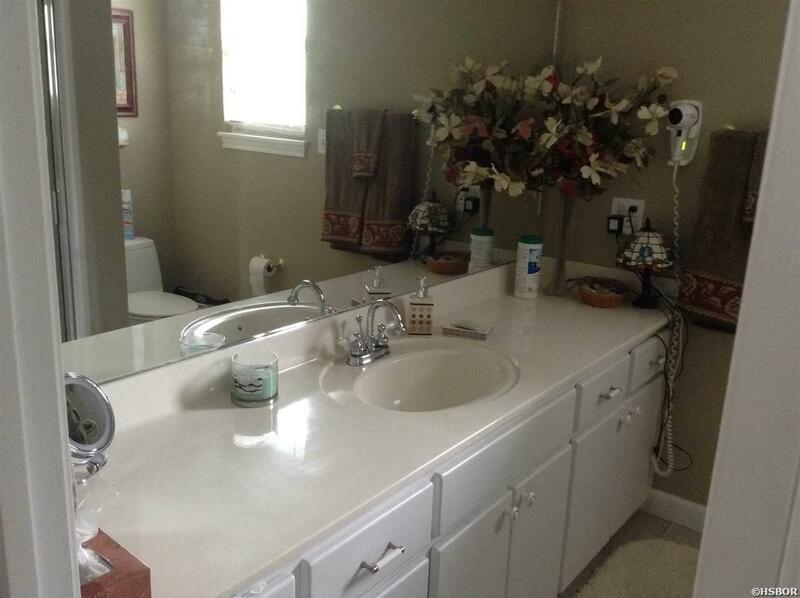 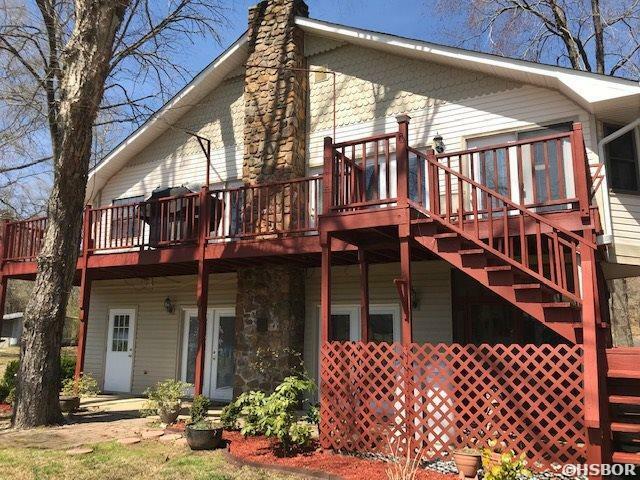 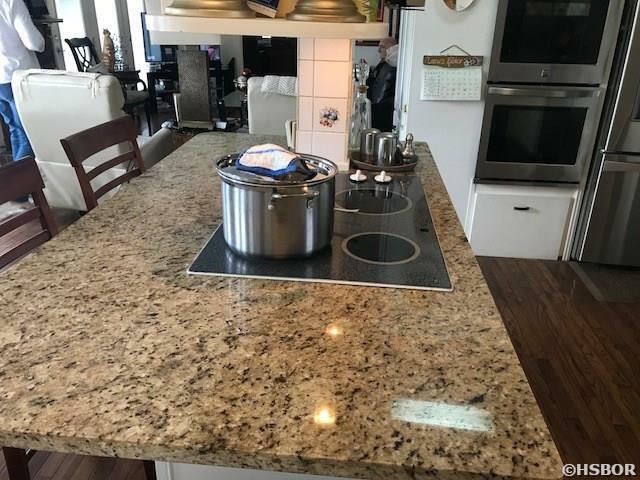 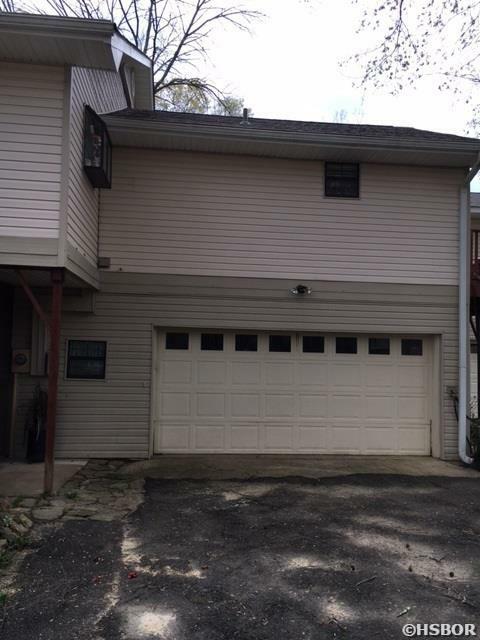 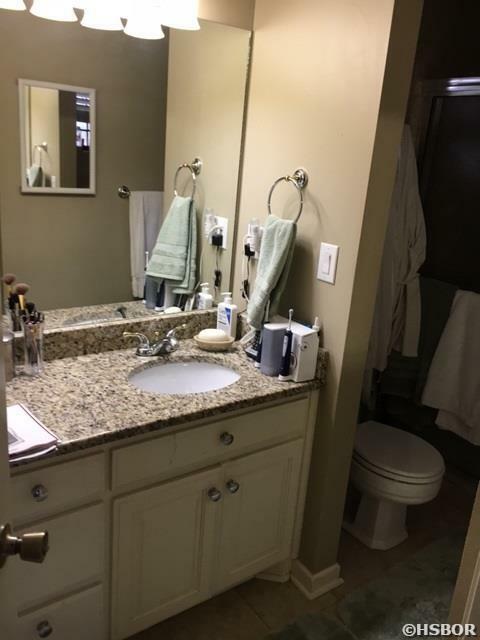 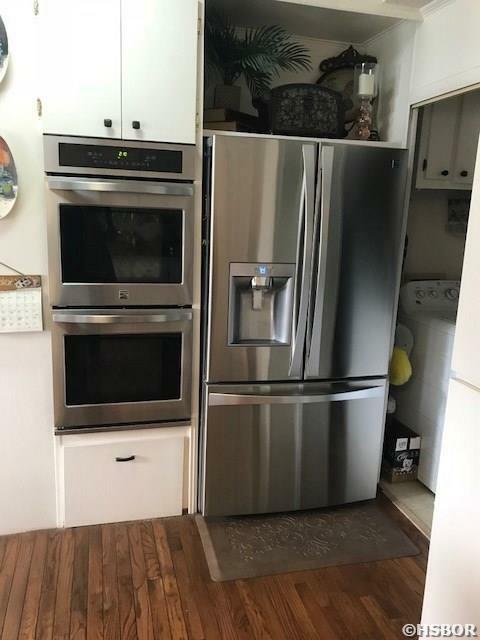 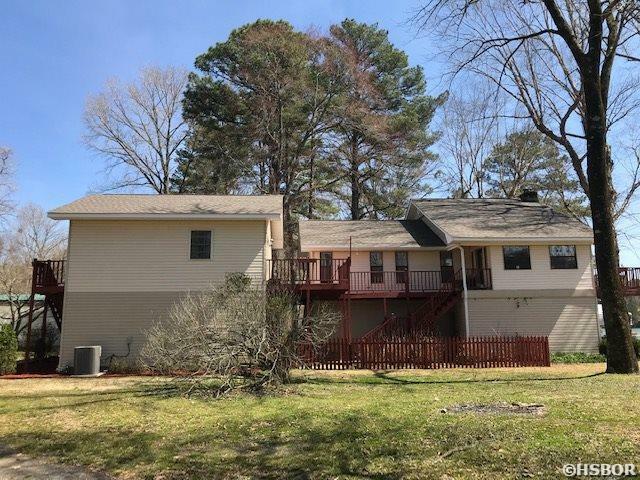 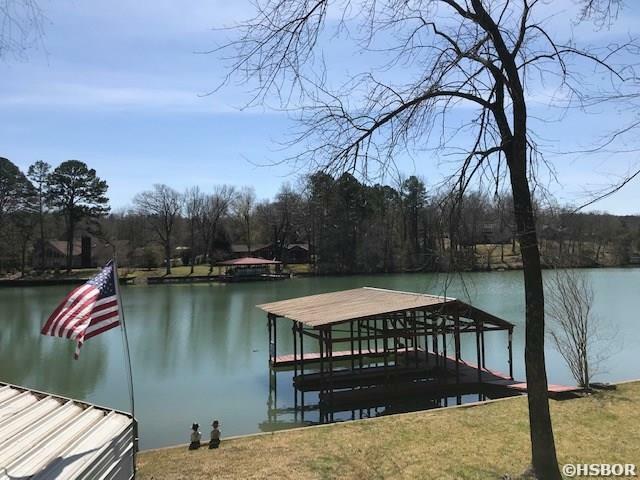 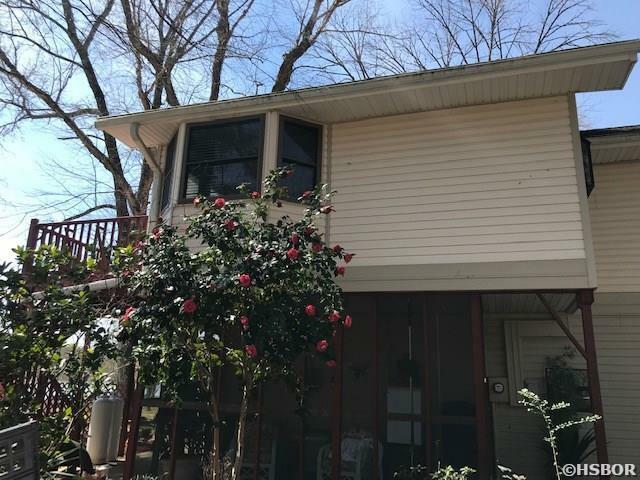 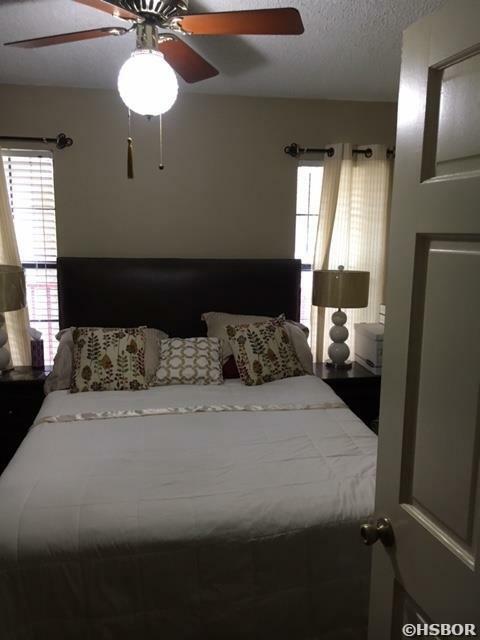 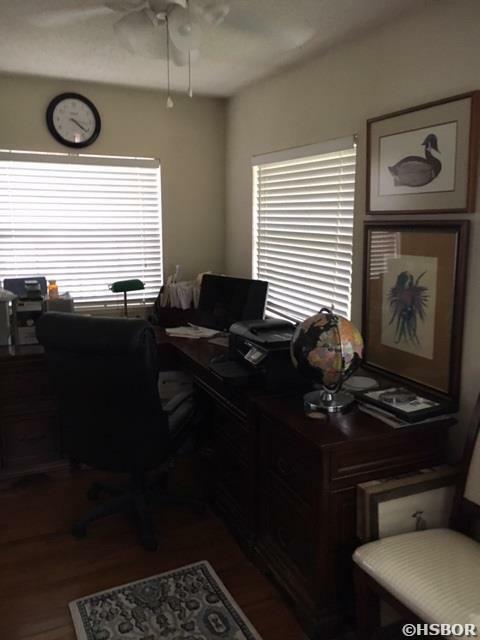 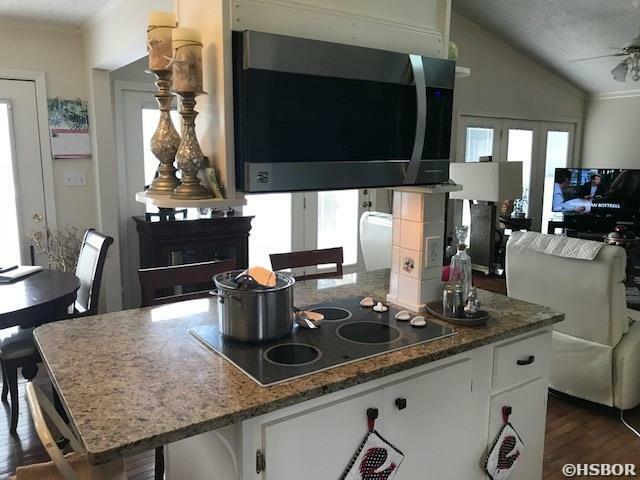 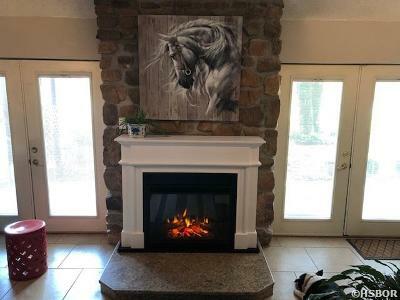 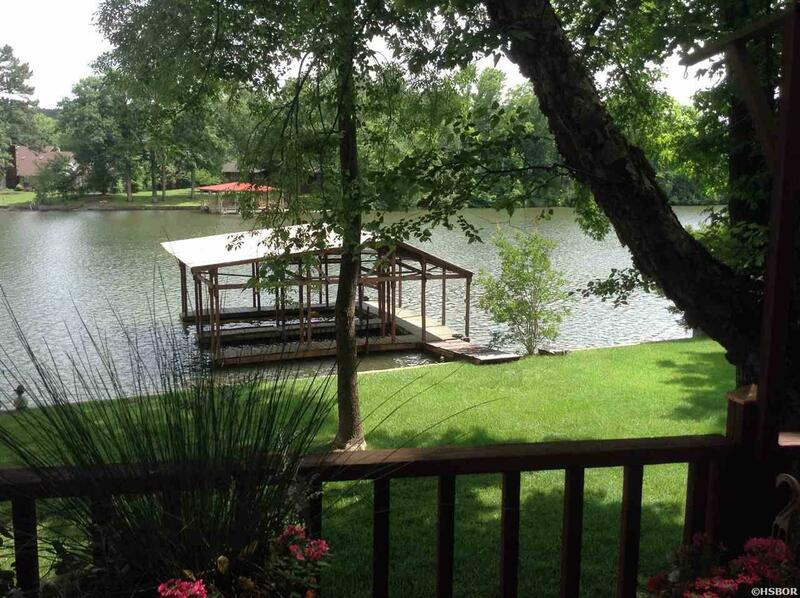 You will have all that & more with this unique 3 BR Lake home + 1 BR apt BOTH with double garages. Minutes from LH School, it sits on level-to-lake lot & offers broad channel lake views from wraparound decks, patio, screened room & large windows. Beautifully landscaped with plenty of parking space, RV hookup, covered 2 stall dock AND boat ramp with boat cover.